PERFORM LIVE AT AaMAZE ! 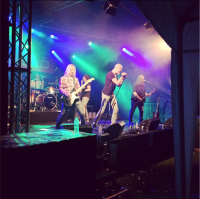 Are you a singer, musician or a band ? 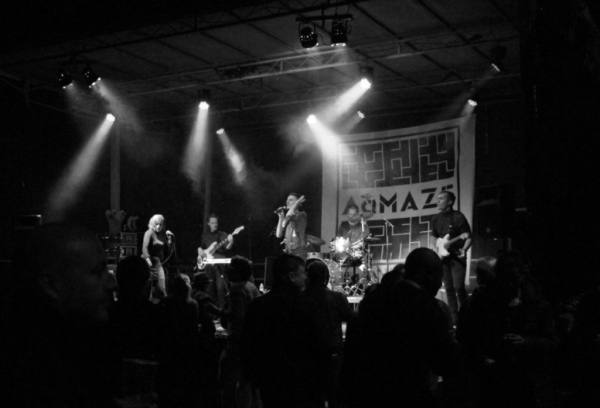 Perform with your band at AaMAZE ! Are you a dancer, athletic or something else ?